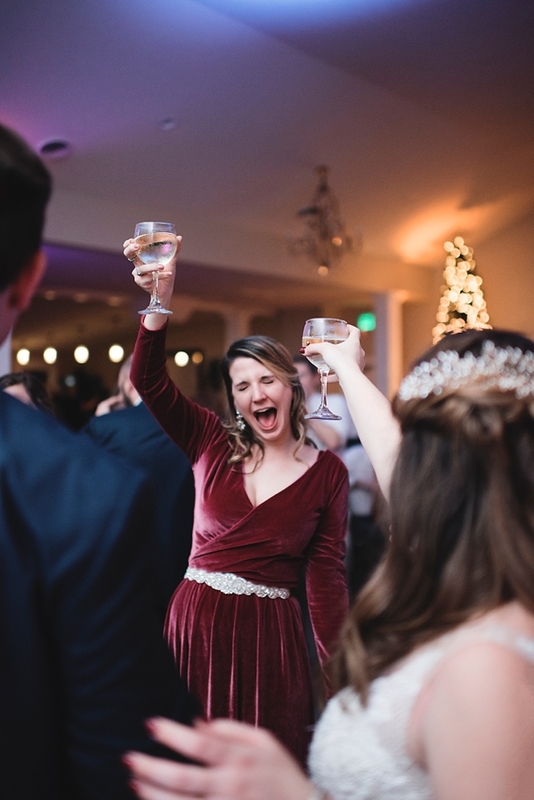 Engaging, Fun, and Friendly is the ideal wedding couple for Frank and his fellow DJ team at Bunn DJ Company Virginia especially because they literally bring the celebration part to the big day! 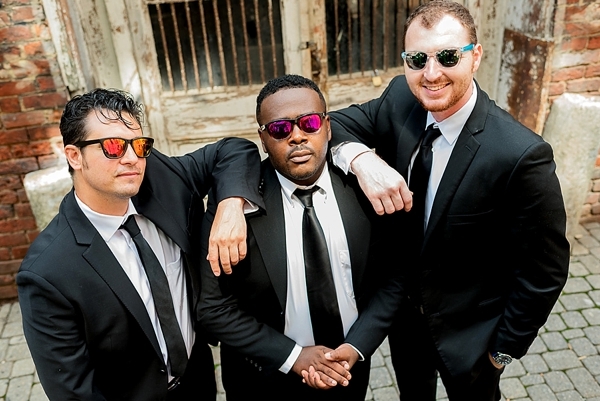 Because they got their start in the nightlife scene, these guys know how to blend, beat, and match music, read a crowd, and change direction quickly to keep the crowd moving and grooving. 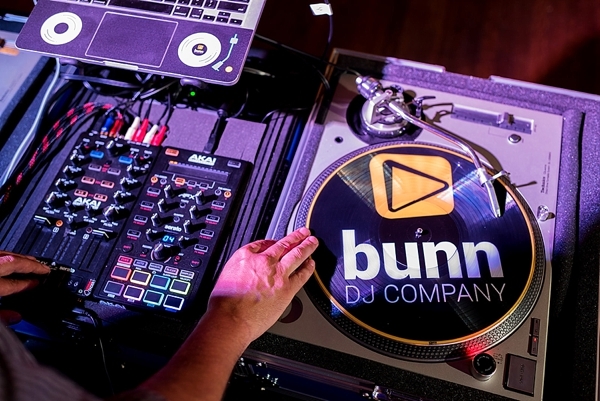 So if you have a more shy family or need all the reception guidance you can get, you're going to definitely love Bunn DJs! When you first meet with Frank or one of his DJs, you have your consultation with the DJ who will be at your event. Based in Richmond, Virginia and available for travel all over the Dominion State, they pride themselves on making that instant connection so you can feel comfortable and confident that you have the right person in charge of your party. 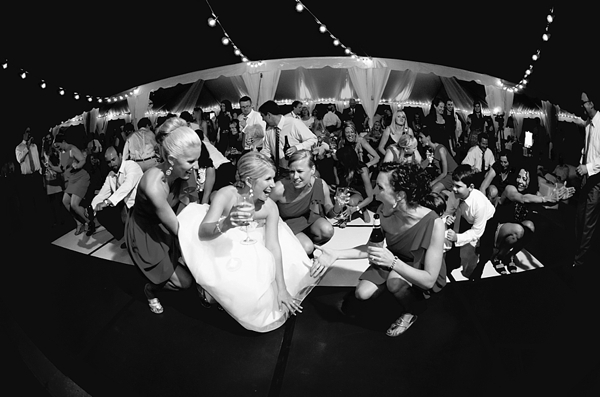 There are a lot of DJs out there and knowing you have the perfect one for your wedding personality is key! From secret guests to playing pre-recorded speeches from someone special who couldn't make it, Frank's favorite part of a wedding day is helping make surprise moments for the couple happen. Geared with the latest technology and a know-how for event magic, it's about making memories... and even better if it's on the dance floor shouting out "Sweet Caroline" lyrics at the end of the night! When Frank isn't spinning tunes, he loves shopping for vinyl records, enjoying Richmond's many craft breweries, and riding his bike down to the river. And fun fact to get the conversation going: Before Frank went full-time with his DJ business, he quit his day job and backpacked around the world. And thus far, he has visited over 50 foreign countries and continues to try to visit a new one every year. Hello, world traveler full of amazing stories to share!